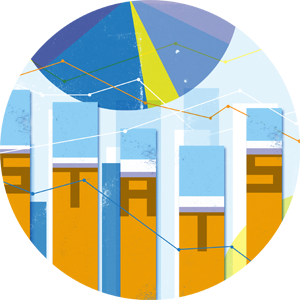 The Department of Statistics endeavors to teach all levels of statistics to undergraduate and graduate students both within the department and across campus, conduct research in a variety of statistical areas, and collaborate with other units on campus concerning the collection and analysis of quantitative data. The department is housed within the College of Arts and Sciences, and offers a M.S. and Ph.D. in statistics as well as a graduate certificate and an undergraduate minor. We thank you for visiting our website. If you have any questions, please feel free to contact us.